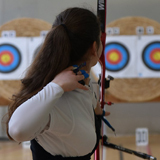 The results are now available from the NCAS County & Open Outdoor Championships. 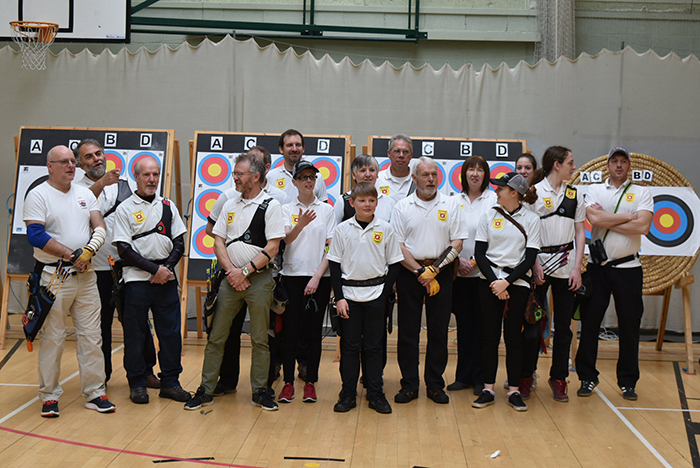 Once again kindly hosted by Kettering Archers on 9th September 2018. The final results for the 2017-2018 Chris Mason Celebration League will be updated over the coming days. Awards for the league will be given out at the AGM on 8th November 2018. 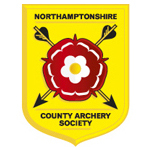 The entry form is now available for the Northamptonshire County & Open Outdoor Championships. 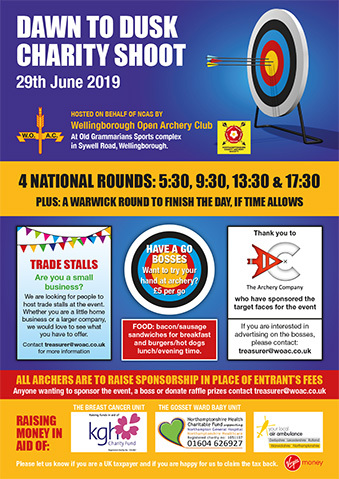 Kindly hosted this year by Kettering Archers.